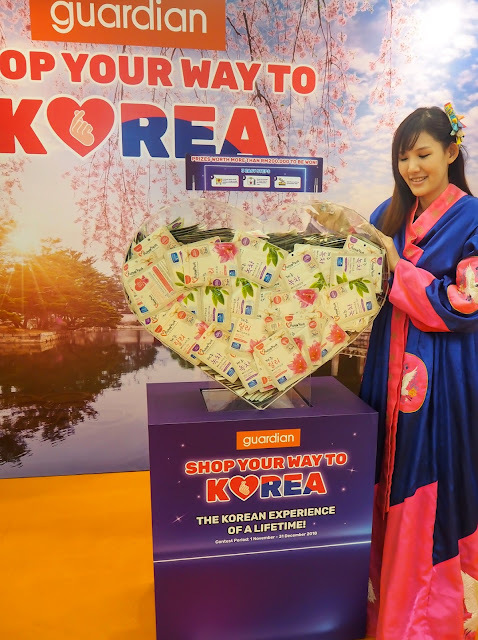 Are you a fan of Korea? or maybe you'll just need a holiday to wind down and relax? 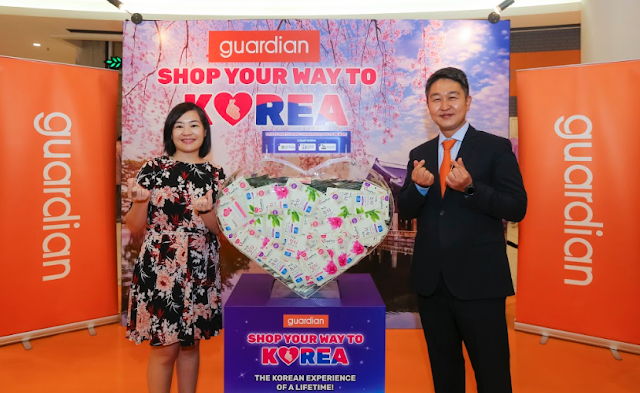 Guardian Malaysia is offering their customers the opportunity to literally “Shop Your Way to Korea.” You will be given a chance to win a week-long exclusive K-Beauty and Wellness Experience travel package for two worth nearly RM36,000! 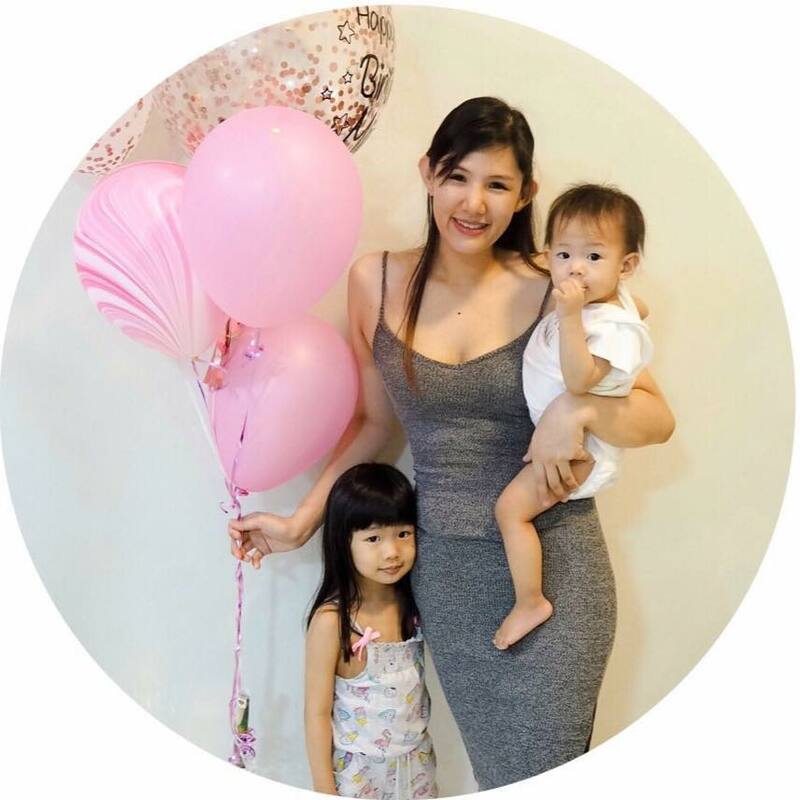 #1 Spend a minimum of RM40, including one participating brand, in a single receipt to participate. #2 Count the number of Guardian Jeju Masks inside the I Guardian Heart acrylic mould, measuring 780mm (w) by 600mm (h) and 270 mm (d). Each Jeju Mask measures 11.4 cm by 15.9 cm. Super simple right? This contest runs from 1st November to 31 December 2018 so don't miss out the opportunity to participate!